My team is six-months-old! It’s worth celebrating - with some reflections. There is still a long way to go. 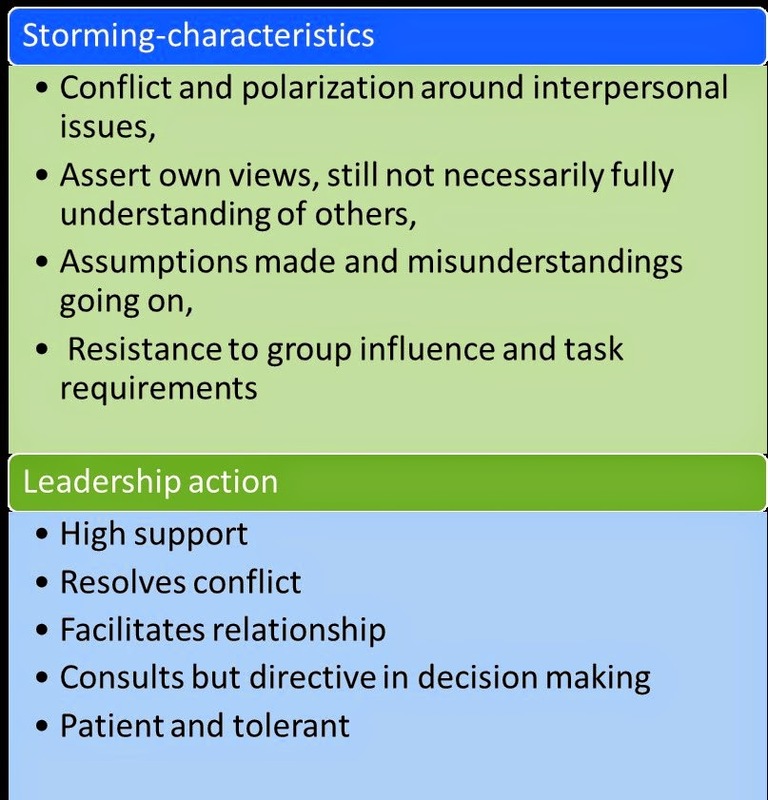 I was going through Bruce Tuckman's model of group development recently (Tuckman 1965), and I pondered on where the team was at this time. 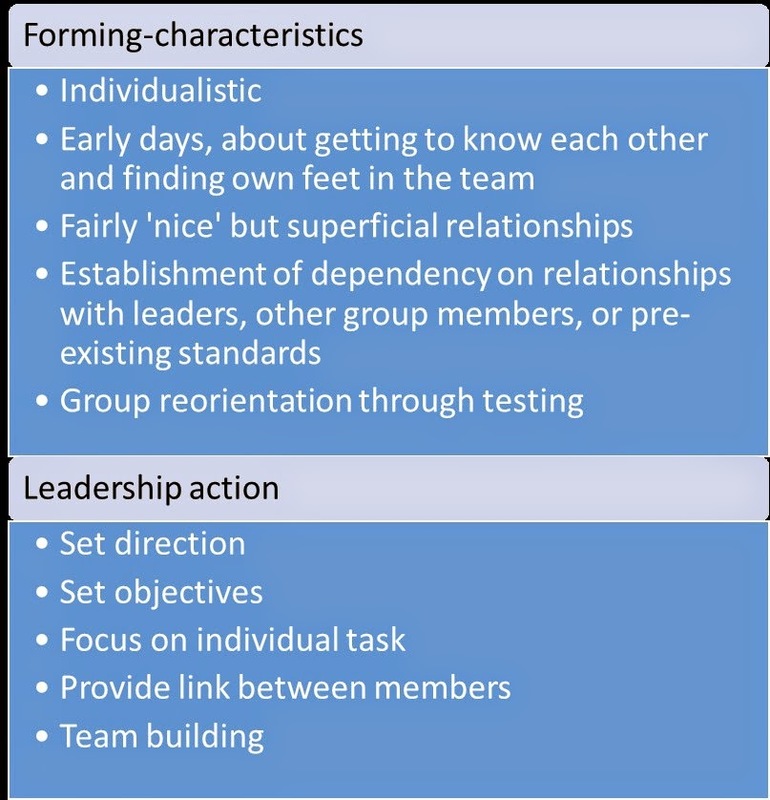 As a reminder, Tuckman describes a team’s development process and the behaviours in each stage. 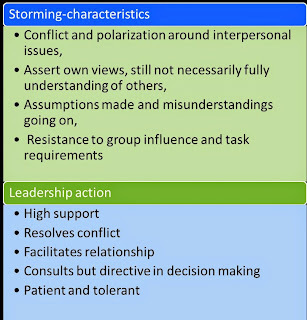 A team starts with forming and progresses to storming, norming and performing. My goal is to get us to the performing stage as soon as possible. Definitely, the first three months were spent in the forming stage. All the team members had been trying to find their space and understand their roles. People still had legacy ways of working and behaviours—negative and positive—which had been carried into the new team. 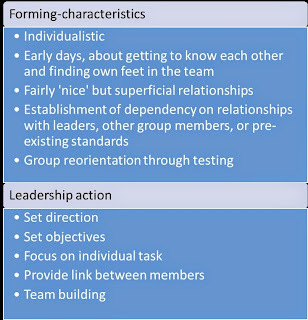 Many of the negative behaviours had to be overlooked because there was no new team-agreed way of working. What have we achieved in the past six months? We have a team vision and team plan for the coming year starting in April. Each member of the team has an updated job description, and relationships with key stakeholders are now starting to form. My leadership style had been more directive during this period because direction was needed; however gradually, I started using coaching style. Fortunately or unfortunately, I think this clarity on roles and responsibilities brought to the fore anxieties about not having a team-agreed ways of working. The relationship between members were still full of uncertainty with trust issues on all sides. This was definitely the beginning of the storming stage. I thought this was a major step in moving quickly through the storming to the norming stage. I encouraged the team to come up with solutions and to suggest ideas. The long-term and short-term goals of the team were clearer, but each person’s contribution was important for its achievement. We fast-tracked a team-away day. It was an initial one-day programme acknowledging that this was the beginning of a process to define and build our team. We revisited the vision of the organisation and within that, the team's. We did a strength, weakness, opportunities and threat analysis (SWOT). Based on this, we developed an action plan to build on our strengths, manage our weaknesses, maximize our opportunities and turn our threats to opportunities. This action plan will be reviewed in our monthly meeting to track progress. Yes, and we will be having a team event every two months to help us continue to bond. As a leader, one process that helped me in the past was having a personal coach. We all need the safe space to brainstorm ideas and express frustration. 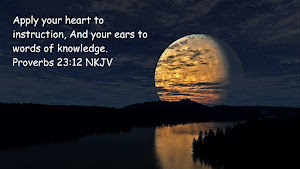 I promise, we all need it. If your organisation can't afford a paid coach, get a trusted and experienced friend to play that role. In a new team, your words, actions and behaviour are closely monitored. Some of your team members will try to test how far they can push you and see what they can get away with. You may get frustrated, but never show this frustration to your team; be professional all the way. 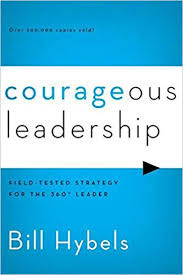 Seriously, this stage is one of the most challenging for a leader, who is focused on building a high-performing team. As a leader, you will be stretched. Many times, I have had to put the team first. I am someone who wants to do things right now, but I have had to be patient and walk at the pace of the team; I have had to spend time discussing ideas one-on-one to get a team member’s buy-in—no matter how much I would like to get things done immediately. At this stage it is important that the team members feel consulted, included and informed regarding decisions affecting the team. Watch this space for an account of the team moving from storming to norming.